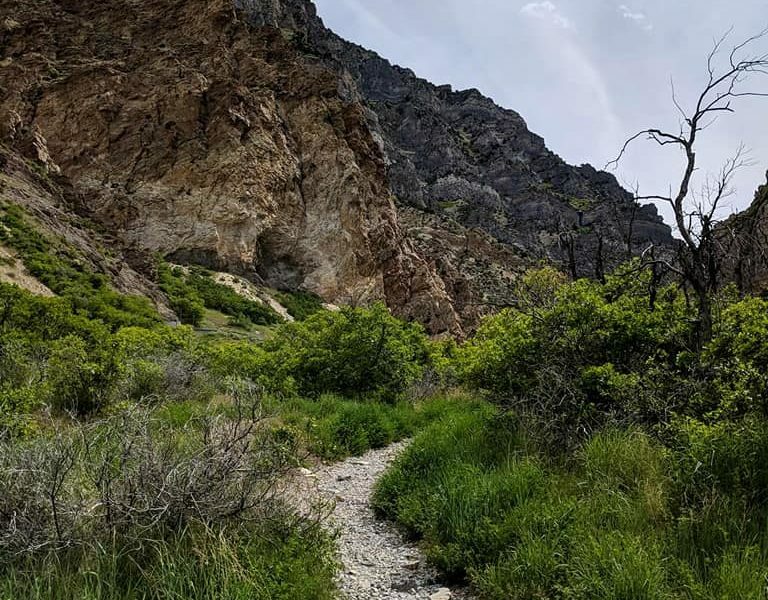 Rock Canyon Trail is 5.5 mile heavily trafficked out and back trail located near Provo, Utah that features a river and is rated as moderate. 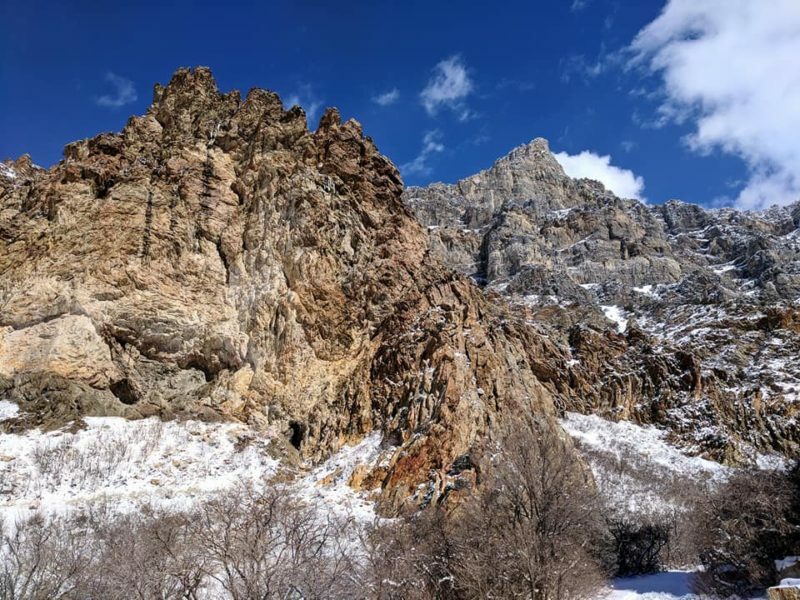 The trail is animal friendly and, accessible year round and offers a number of activity options, mainly rock climbing. 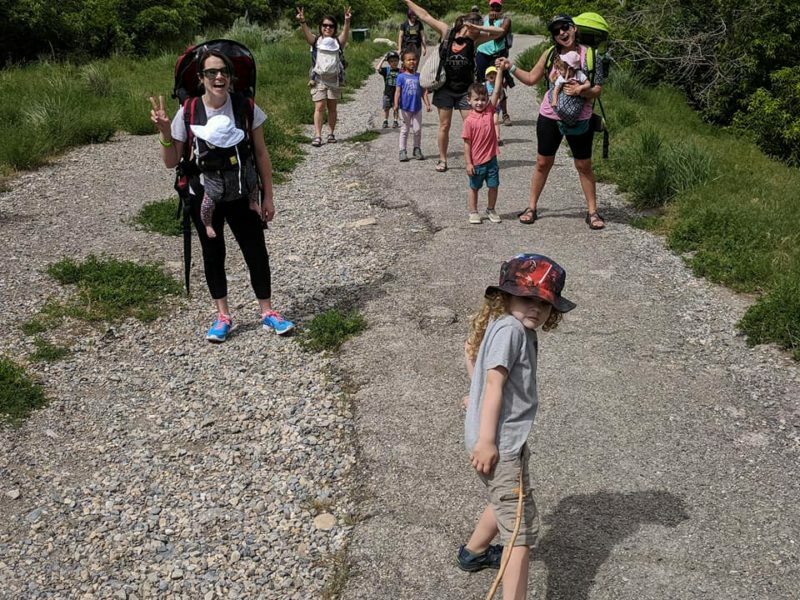 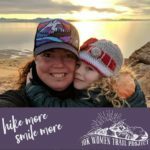 The trail has a 1709 feet elevation gain and can feel like you’re walking in sand at some points but the first couple miles are absolutely toddler friendly! 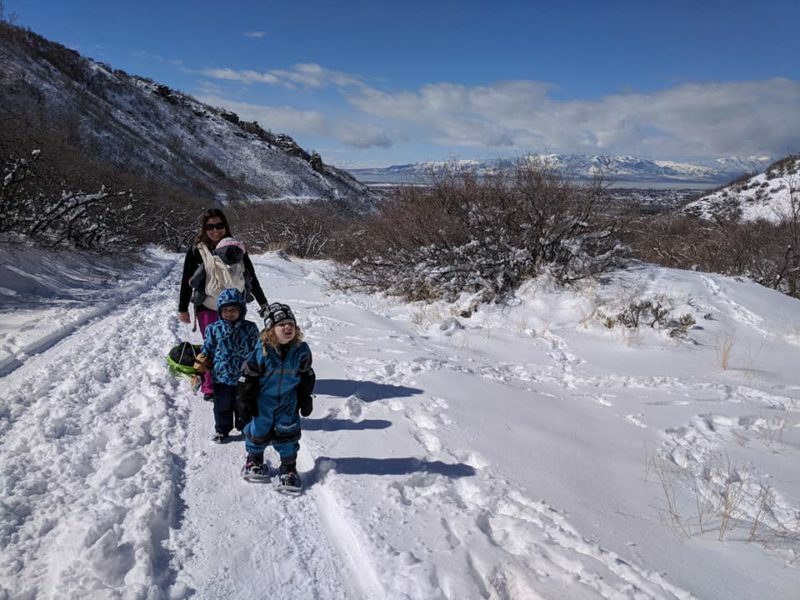 Although I wouldn’t call this trail stroller friendly, if you have the strength you could push an all-terrain stroller up the first mile. 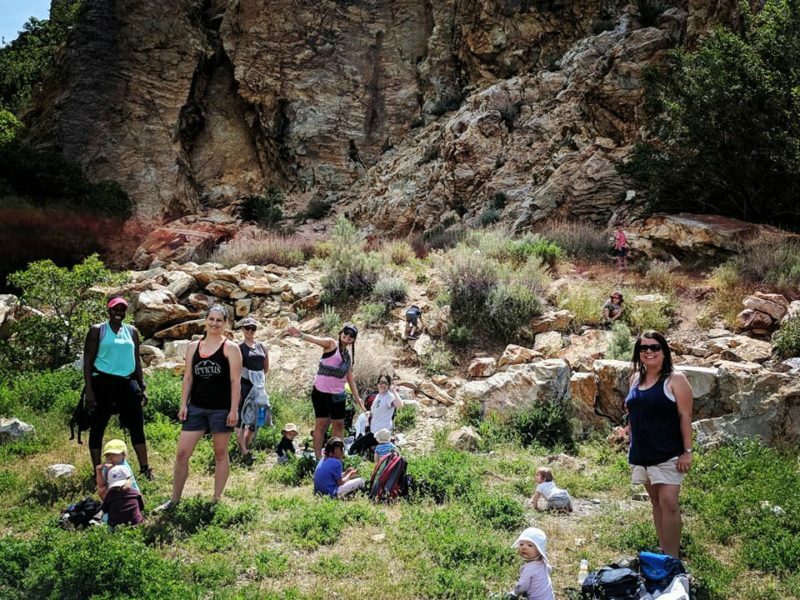 There are tons of tiny offshoots from the trail that are super fun to explore with kids. 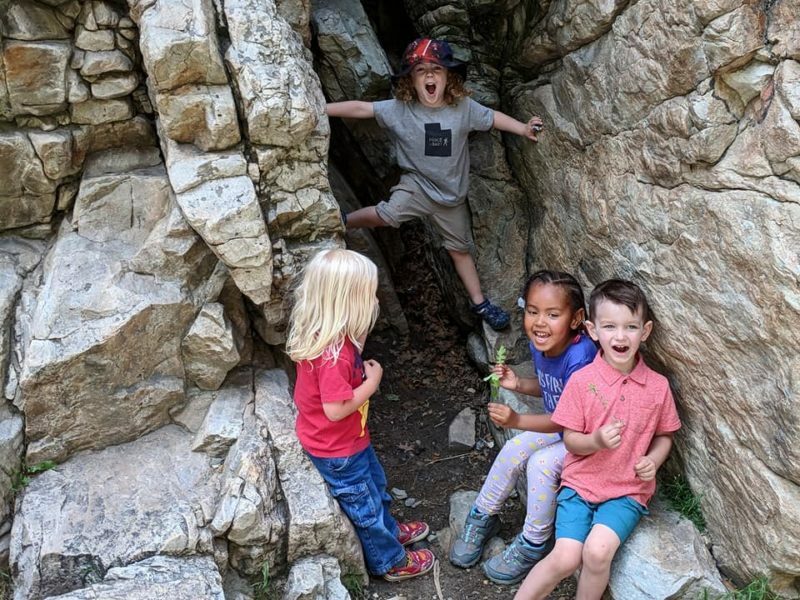 Our kids also love to climb the boulders just like the rock climbers we often see while hiking. 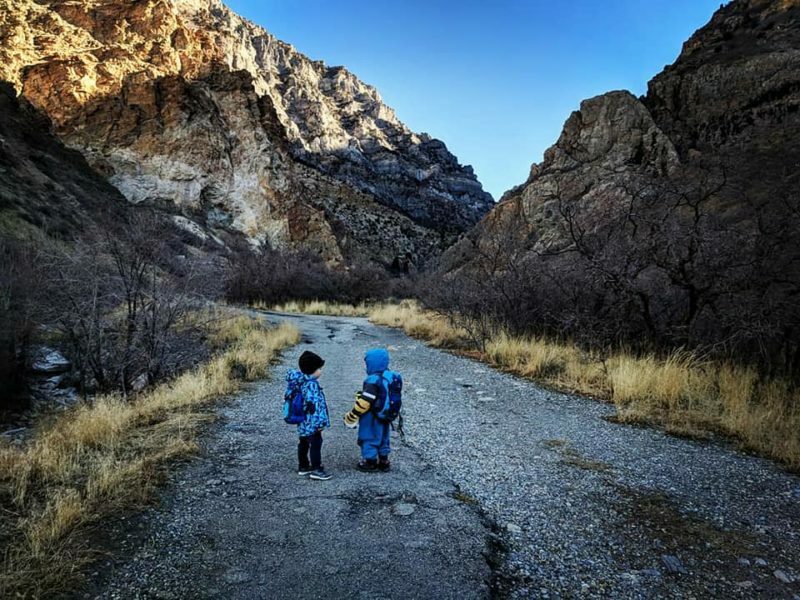 The river is dry in the fall and fun to explore instead of the trail.